Tell a Friend about our Funny Prank Text Messaging Service! Spread the word, and tell your friends about our great service. 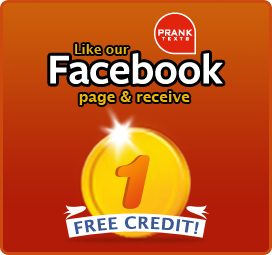 Simply enter his or her number below and we'll send them a FREE link to this site!